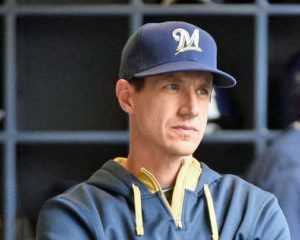 After pitching a complete-game shutout for Class A Wisconsin on Monday, right-handed pitcher Zach Davies is set to rejoin the Milwaukee Brewers. He’s expected to be activated on Sunday in Washington. Davies needed just 85 pitches in a complete-game shutout this week. He hasn’t made a start for the Brewers since May 29, missing three months with right shoulder and back issues. Davies is 2-5 with a 5.23 ERA with the Brewers this season. The role that he returns to the Brewers in, is yet to be determined. Davies rejoins the Brewers along with a number of potential September call-ups. Brandon Woodruff, Aaron Wilkerson and Adrian Houser have all been starting at Triple A Colorado Springs and are candidates to join the Brewers rotation as well. Davies has the most experience though. He went 17-9 with a 3.90 ERA in 33 starts for the Brewers last season. After winning the first two games of the series in Cincinnati, the Milwaukee Brewers dropped the last two, including Sunday’s 8-2 decision to the Reds. Rookie right-hander Freddy Peralta got off to a sluggish start, allowing three runs in the first inning before settling in. But as it turned out, the Brewers offense went missing again and it didn’t really matter. Ryan Braun’s 9th-inning two-run homer was too little, too late. The first six batters all reached base against Peralta (3-1) in the first inning, a 43-pitch frame. But he eventually retired nine straight batters before leaving for a pinch hitter in the sixth. Peralta ended up allowing three runs on five hits with three walks and five strikeouts. The Brewers didn’t have a base runner off of Reds starter Matt Harvey until the 5th when Travis Shaw singled. Rain came in the sixth and delayed the game for 54 minutes. When play resumed, Aaron Wilkerson took over on the mound and the Reds exploded for five runs, including a grand slam off the bat of Jose Peraza. Braun’s home run in the ninth prevented the Brewers from being shut out for the 11th time this season. The Brewers are back home on Monday night to open a three-game interleague series against the Minnesota Twins. Brent Suter will get the start for the Brewers. 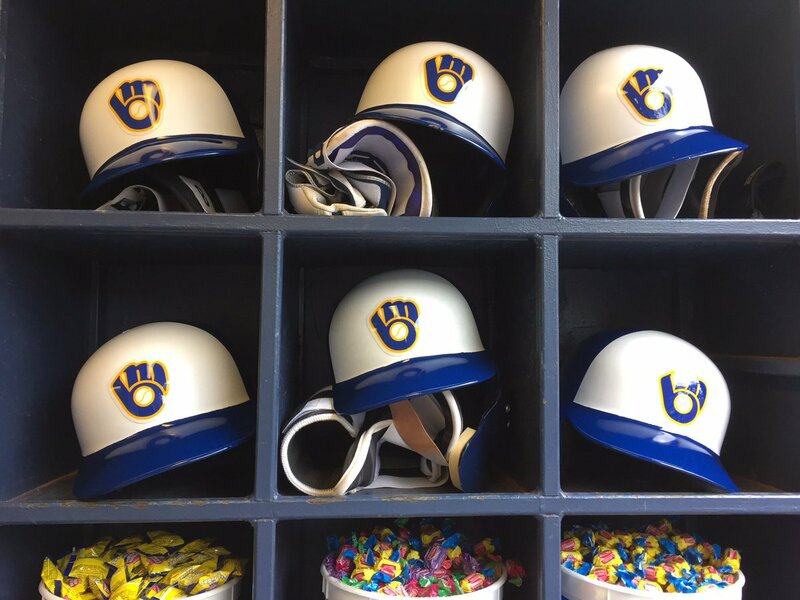 The Milwaukee Brewers played 161 games of meaningful baseball, falling to the St. Louis Cardinals 7-6 on Saturday, blowing a 6-0 lead. Game number 162 meant nothing more than finishing out with a win, heading into the offseason with a good taste in their mouth and that’s exactly what happened. Rookie outfielder Brett Phillips clubbed a three-run home run in the first inning to give the Brewers the lead for good. First baseman Jesus Aguilar would add another long ball in the 6-1 victory on Sunday. Another rookie, pitcher Aaron Wilkerson picked up his first major league victory with seven solid innings of 1-run, two hit ball. Wilkerson took a no-hitter into the sixth. The win allowed the Brewers to finish 10 games over .500 at 86-76, finishing a game out of the final wildcard in the National League. Certainly expectations will grow for next season. That will be year three of the teams rebuild.